Gnarled Oak – Elegantly Combined. 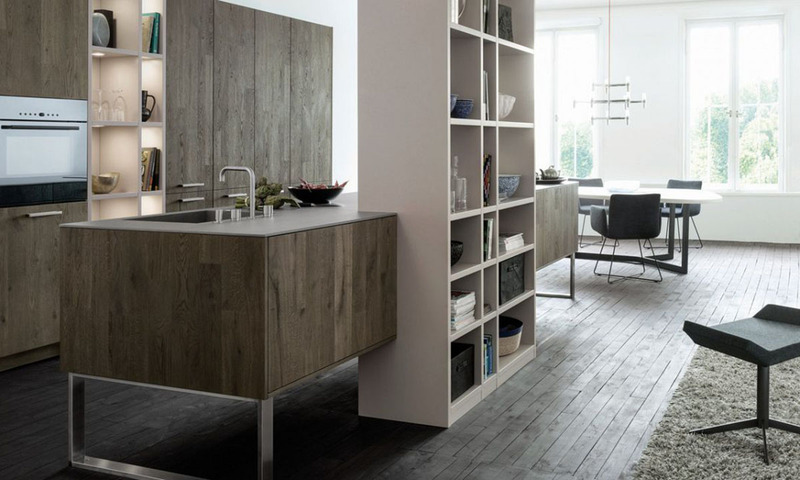 Leicht in a very modern and extremely elegant layout in the color “aged oak slate”. “Aged oak, natural”, “aged oak, copper” and”aged oak, moor. Visit Leicht Classic Collection at Lusso Kitchen Design. You must be <a href="https://lussocucine.nyc/wp-login.php?redirect_to=https%3A%2F%2Flussocucine.nyc%2Fnews%2Fleicht-classic-collection%2F">logged in</a> to post a comment.